The SPRING/SUMMER 2019 collection is soon on the street. 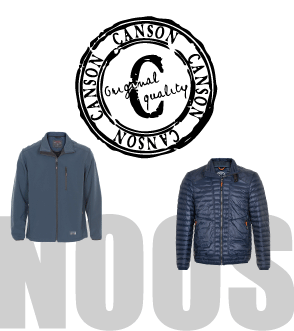 Take a sneak peak of the new CANSON jackets here. 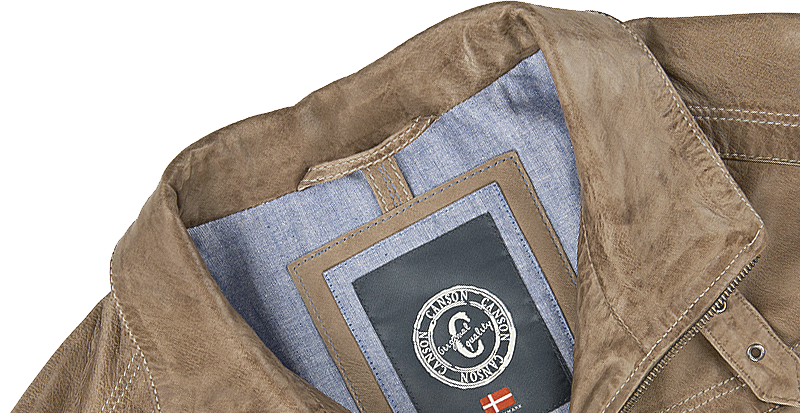 CANSON Of Denmark is a small family owned business of 23 years situated in the outskirts of Holstebro, Denmark. With only 5 employees the business is driven with kindness and dedication to the brand. The surrounding environment by the office is ever-changing with the seasons. Wild animals and birds live undisturbed, unknowing that we are just behind the great glass windows. This wonderful view inspires us every day. 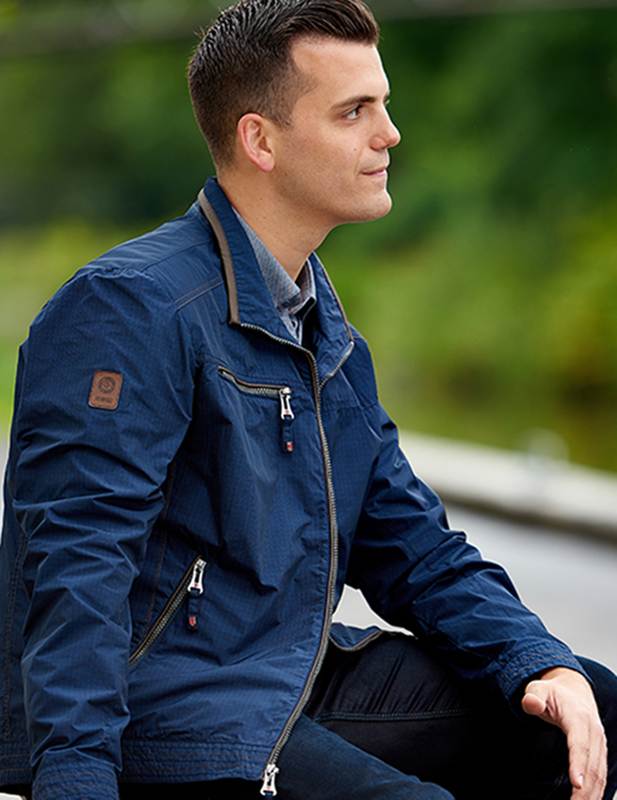 Therefore, our collections always have somewhat practical elements to allow the wearer to be spontanious - and to move to the outdoors whenever possible without having to worry about only having limited movement or getting wet from the rain. 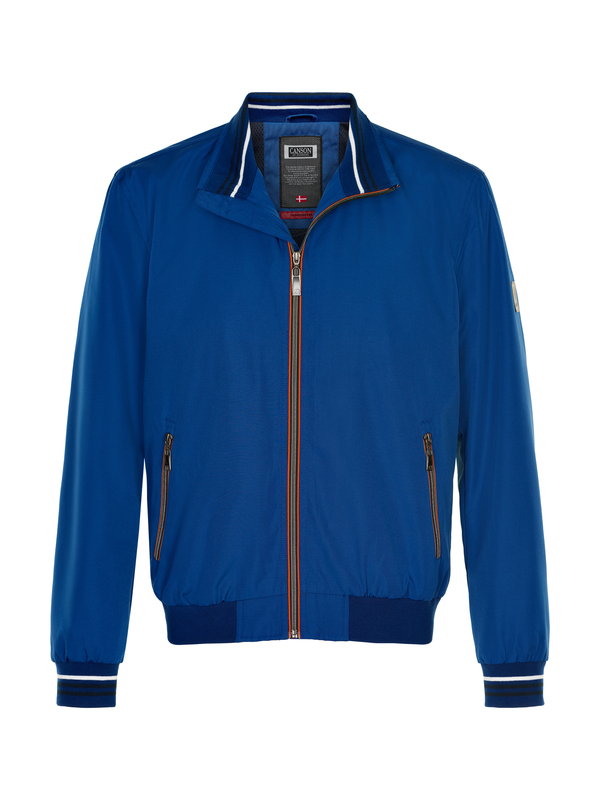 We aim to make our jackets both smart and practical. 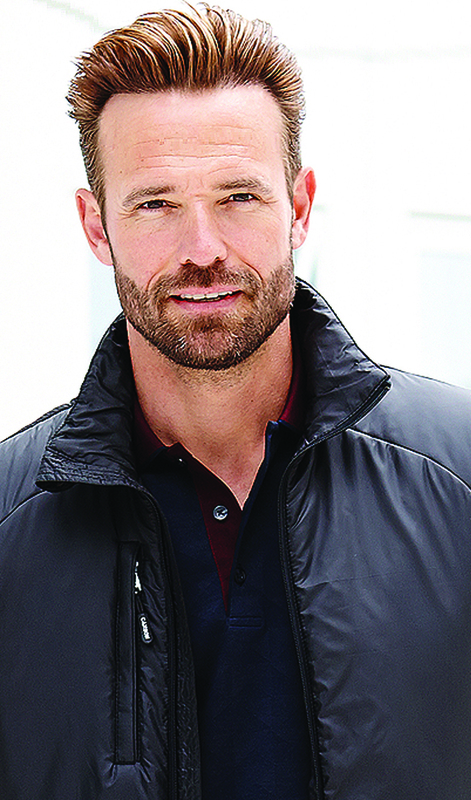 Every season we experiment with new features and details, hoping to perfect the experience of wearing a CANSON jacket. 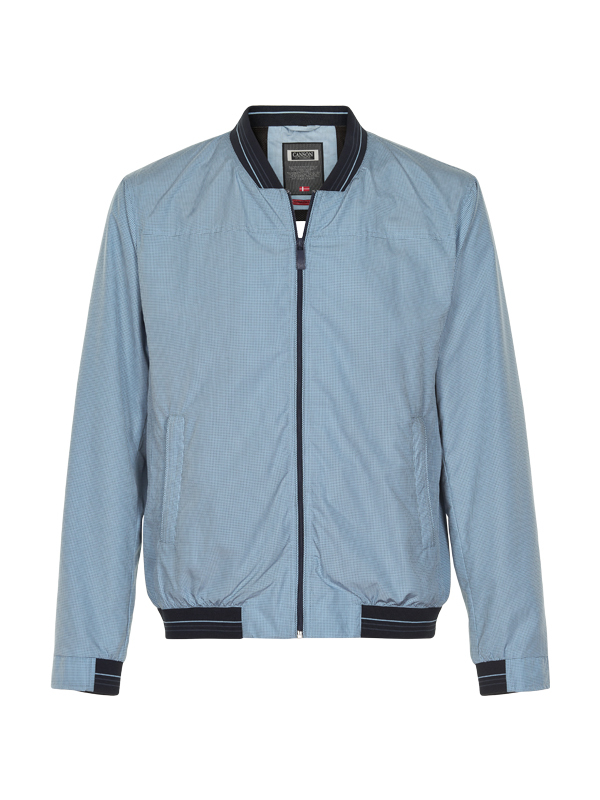 Under our NOOS COLLECTION on this site, you will find a wide range of jackets in sizes 46 to 72. Our collections are sold in Denmark and most parts of Europe. 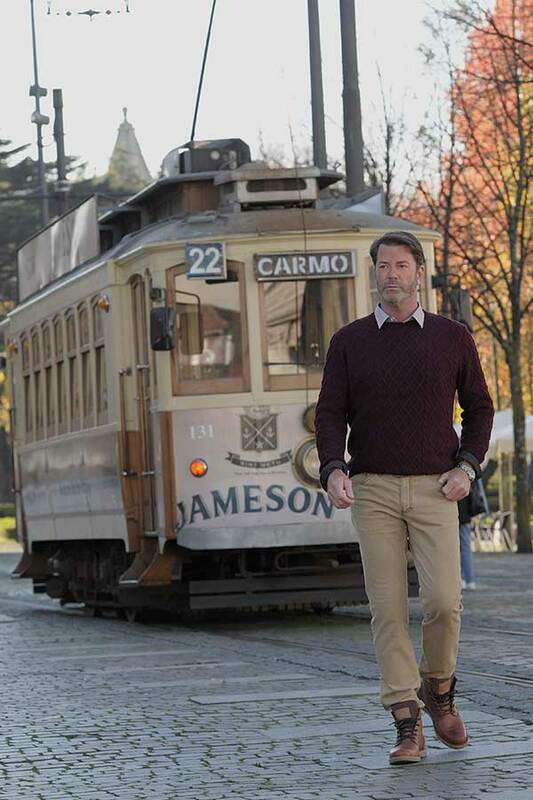 CANSON Of Denmark is a brand for the fashion and quality conscious man. The collections combine current fashion with classic elegance.